Global sales of new Cadillac vehicles totaled 27,406 units in March 2017, an increase of 22.1 percent year-over-year, marking the tenth consecutive month of double-digit percentage increases for the brand. In the first three months of 2017, global Cadillac sales have increased 28.6 percent to 78,649 units. Cadillac did not provide sales on a per-model basis in March. It did, however, state that sales in the midsize luxury crossover space (the Cadillac XT5) increased 65 percent in March and have increased 54.4 percent in the first three months of 2017. 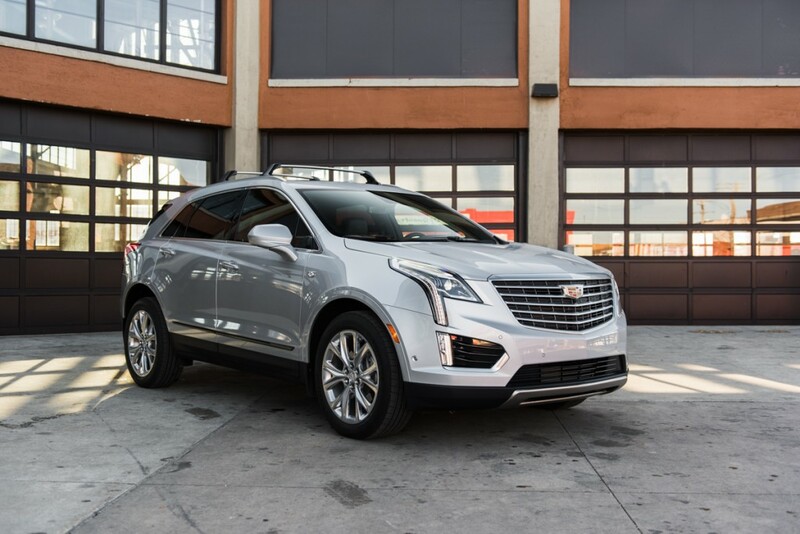 Since launching in mid-2016, the XT5 has quickly become one of the U.S. market’s best-selling luxury models. Cadillac sales rose in three global markets in March, including a sharp increase in China as well as growth in Canada and the Middle East. Meanwhile, sales volume fell in the United States fell slightly. It is worth noting that, unlike in the first 10 months of 2016, Cadillac did not provide individual sales figures for Mexico, Europe and South Korea; instead, it has bundled sales from those markets in the single ROW (Rest of World) line item. According to the J.D. Power Information Network, the average U.S. transaction price for a new Cadillac in March rose to $54,268, thousands more than luxury competitors such as BMW, Audi and Lexus.